The Museum of Vancouver ARE YOU A VENDOR? 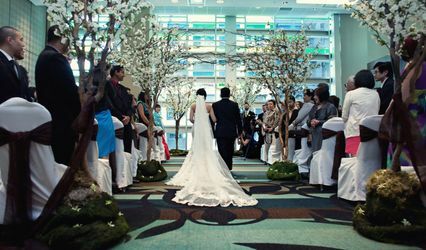 The Museum of Vancouver presents a perfect setting for holding an elegant wedding ceremony or reception. 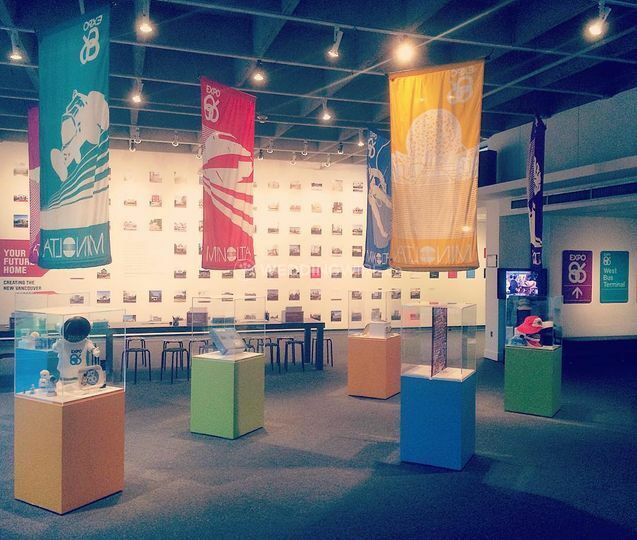 Located in Vanier Park, Vancouver, BC, The Museum of Vancouver (MOV) is the largest civic museum in Canada and the oldest in Vancouver. 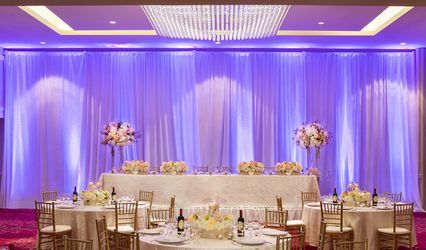 A great wedding venue, this unique location offers you excellent spaces and attractive packages with affordable pricing to celebrate your special occasion in style and comfort. 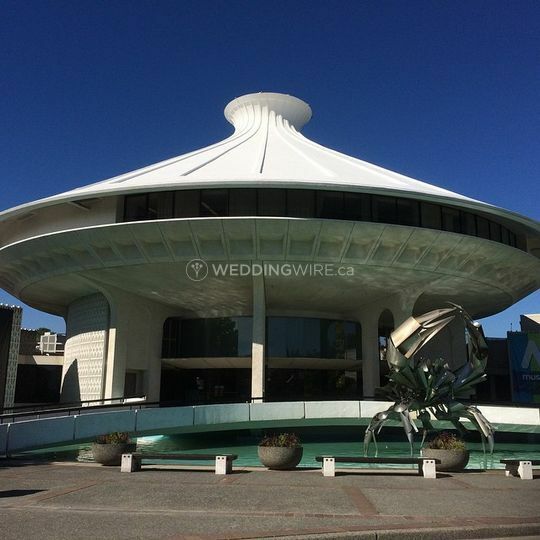 The Museum of Vancouver offers The Learning Lab and Patio for conducting wedding ceremonies. This space provides exclusive access to the patio and features outdoor paths, which make entry and exit of the bridal party very comfortable. The Indoor Learning Lab room is ideal for wedding receptions. 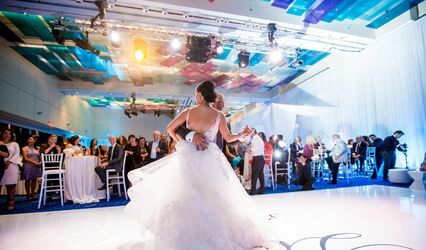 If you are planning a grand reception or ceremony, The Joyce Walley Room is perfect space that boasts floor-to-ceiling windows offering stunning views of Vanier Park and English Bay. Excellent and flexible wedding packages are offered at The Museum of Vancouver to create a bespoke event. Along with a friendly and supportive staff, the services offered include wedding rehearsal during Museum operational hours, private room for the bridal party, storage space, indoor and outdoor photo opportunities, and much more.